Back Up Camera, Bluetooth, Satellite Radio, Heated seats!! 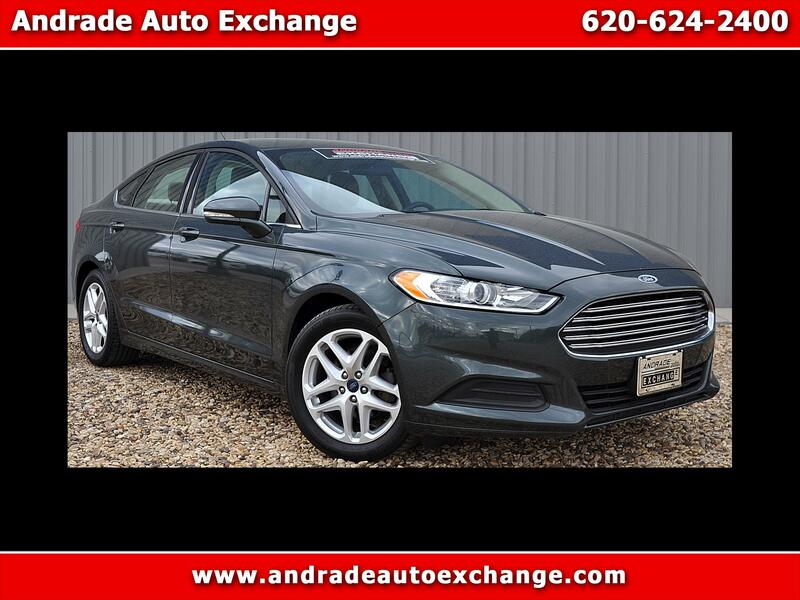 Our 2016 Ford Fusion SE Sedan is stunning in Guard! It's powered by a proven 2.5 Liter 4 Cylinder that offers 175hp on demand while combined with a responsive 6 Speed Automatic transmission. This Front Wheel Drive machine delivers a quiet, vibration-free ride while bringing it up to 34mpg on the open road. The athletic physique of our Fusion SE exudes confidence with its amazing wheels and chrome grille.